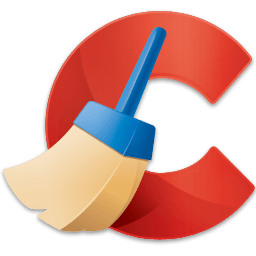 CCleaner (Crap Cleaner) is a freeware system optimization tool. That removes unused and temporary files from your system allowing it to run faster, more efficiently and giving you more hard disk space. The best part is that it's fast. It seems like every week there's a new Web browser or anti-virus program. No need to worry we keep on top of them so we can update CCleaner to ensure your computer's safety, privacy and speed.